The How-To Gal: CLOSED: Redemption and Cricut Mini Giveaway! 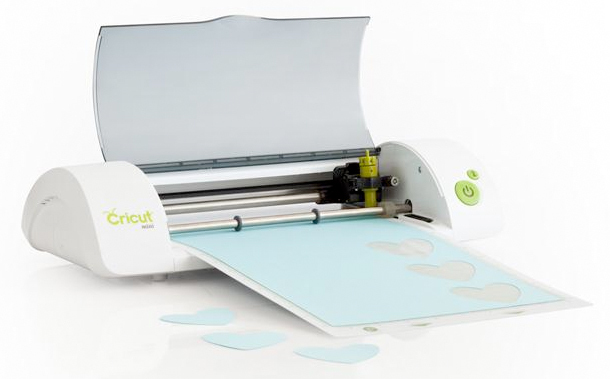 CLOSED: Redemption and Cricut Mini Giveaway! 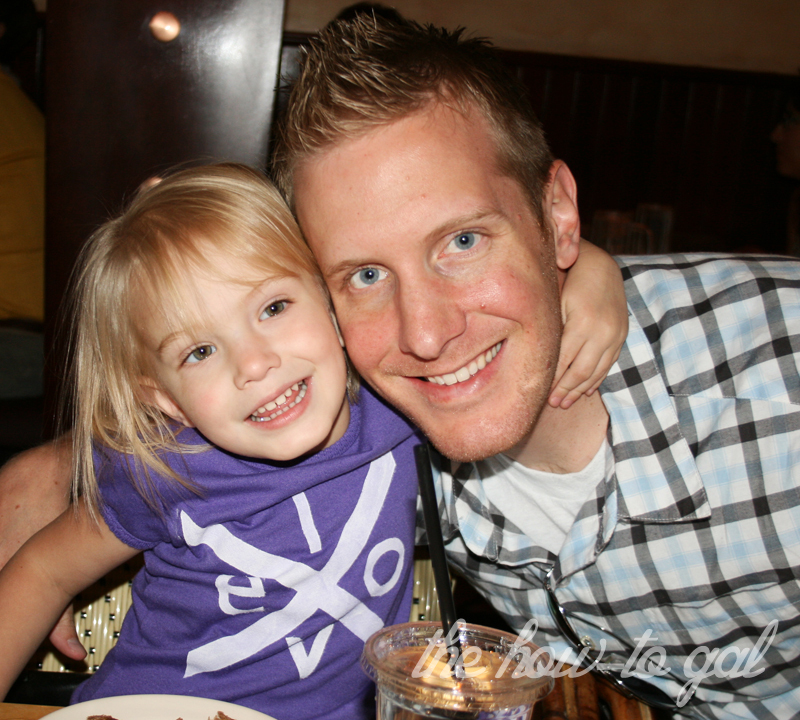 Remember my failed attempt at replicating this LOVE shirt for my little girl? Well, today is redemption time! The difference between my hand-cut ELOV freezer paper stencil and my fabulous new shirt is my new Cricut Mini. I honestly don't know why I didn't get one sooner. Using an electronic cutting machine made creating this LOVE shirt so easy and super quick. My original two hour process was cut down to 30 minutes for the entire project (including dry time). I laid out the design on a Cricut Craft Room story board and ran the freezer paper through the cutter. The result was one large, perfectly cut stencil. 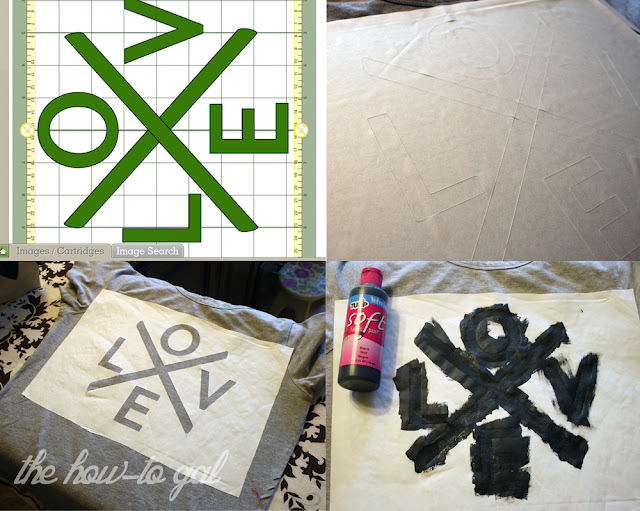 The Cricut Mini did all the work, all I did was peel the stencil off the cutting mat, iron on the stencil and paint! That's right, your own Cricut Mini. EEEK! So exciting! Be a How-To Gal follower. (Let me know in separate comments about tweets, FB, or blog links). Giveaway will close Monday, October 15th at midnight. *This giveaway is being hosted in exchange for merchandise*. I am a follower on gfc as mamamunky! This is awesome! I'm a follower! I liked Cricut on FB! And told them you sent me! I am a follower! Thanks for a great giveaway! I shared the link to this giveaway on facebook! I liked Cricut on FB and I told them you sent me! I liked Cricut on FB and told them you sent me! I'm a follower, and facebook posted, and liked Cricut on FB. I wanna win!!!!!! I already like Cricut on facebook! I am a follower~ Great project, thanks for the inspiration this morning! I also "like" cricut on facebook. Love your ideas! Started following you. @MrsMoussa, the original tutorial post can be found HERE The paint I used was Tulip Fabric Paint and you can find freezer paper in the same aisle of your grocery store as plastic wrap and tinfoil. Hope that helps! following you and cricut on FB..thanks for the chance to win! I shared your contest via facebook! Thanks again! I liked cricut on their facebook and told them you sent me and you had a great projecting using Cricut mini! I follow Cricut on FB, and told them you sent me. I am new follower! I LOVE this technique and am SO going to try! Thanks for the awesome giveaway too! I left a message on the Cricut FB page saying you sent me! Have you in my google feed! I'm a follower and liked on Facebook! Thanks for the opportunity! And I left a message on the Cricut FB page saying you sent me! I also went to Cricut and said you sent me. I liked the cricut facebook page and told them you sent me!! I'm a How-To Gal Follower! Liked Cricut on FB and told them you sent me! I am a follower of your blog on google reader as twelve30. Thanks for a chance to win! I've been a follower from the beginning! I liked Cricut on facebook. 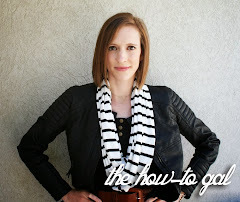 I liked "The How To Gal" on Facebook! I am a regular follower of "The How To Gal." I tweeted about "The How To Gal" and the contest on twitter. I Liked Cricut on Facebook and told them you sent me! I shared you and your contest on Facebook. I like Cricut and mentioned you sent me. I do like How to Gal on FB. I am a follower of the How to gal, I liked Cricut on FB and now I am making a comment on your post. I hope this works. I am a follower of the How-To Gal. I posted on Facebook about the giveaway. It is listed under Mary Goutermont Standard. Liked Cricut Facebook and told them you sent me! aaand....I liked Cricut on facebook. Thanks! I tweeted about your contest!! My username on there is sarahlpeterson! I became a follower! I just heard about the circuit today. Been researching it all day. Found you on Pinterest with offer tonite! 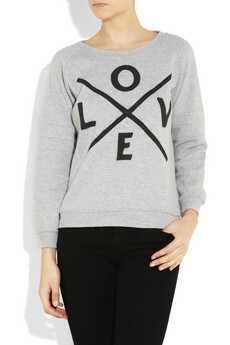 Either way....love love your blog page! Also liked you on FB & told Cricuit FB you sent me!! Added link to your blog to my own FB page too! I am a How-To Gal follower and also a your e-mail subscriber. thank you for this superb giveaway. I already like Cricut on facebook and also left them some love. I tweeted about this giveaway and also follow you on twitter.